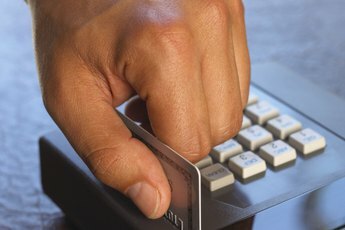 What Security Problems Come With Using Credit Cards? Credit cards offer many conveniences. When you and your spouse use them, you don't need to carry cash or write checks. Credit cards also allow you to make payments online, complete faster transactions at retail locations and earn reward points for qualified spending. However, they also come with inherent security risks. Using a credit card subjects you to the risk of credit card fraud. If someone steals your card or memorizes your number, he can use it to make unauthorized purchases in your name. Your balance will increase, and if you can't remove the charges from your account, the credit card company may hold you responsible for the unpaid amount. In some cases, it can take months for credit card holders to discover fraudulent charges. When you use a credit card, especially for online transactions, you open yourself to the possibility of identity theft. 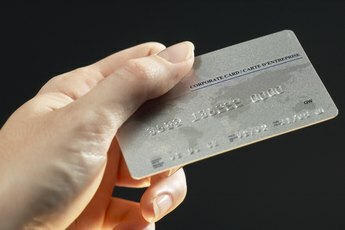 Credit cards are connected to sensitive information such as your Social Security number and birth date. Using this information, thieves can steal your identity to open fraudulent accounts, obtain medical care in your name or fund criminal activity. In some cases, using a credit card to pay a bill or make a purchase can result in additional, unauthorized charges. These may appear because of an error, such as a double billing, or they may be intentionally imposed by a shady company. 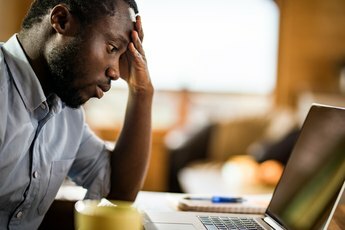 Depending on how quickly you discover the fraudulent activity, it may be difficult to remove unauthorized charges from your account. Although credit cards pose some security risks, they are also a necessity for many couples. To prevent security breaches, keep your cards in a safe place and don't lend them to anyone. Don't give your account number to any company unless you are sure the company is reputable. If you pay with your credit card online, make sure that the transaction is secure. If you notice your card is missing or you find fraudulent charges, contact your credit card company immediately. What Can You Do When a Business Takes Money Out of Your Account Without Authorization? What Is a CV Number and Where Is It Located on My Credit Card? What Is the Guarantor on a Credit Card? What Is the Bank's Liability If There Is Identity Theft? What to Do If Your Credit Card Is Cloned? 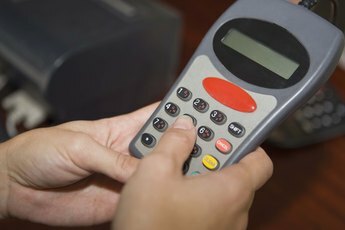 What to Do When a Debit Card Is Charged Twice? What Steps Do Banks Take in Debit Card Fraud?